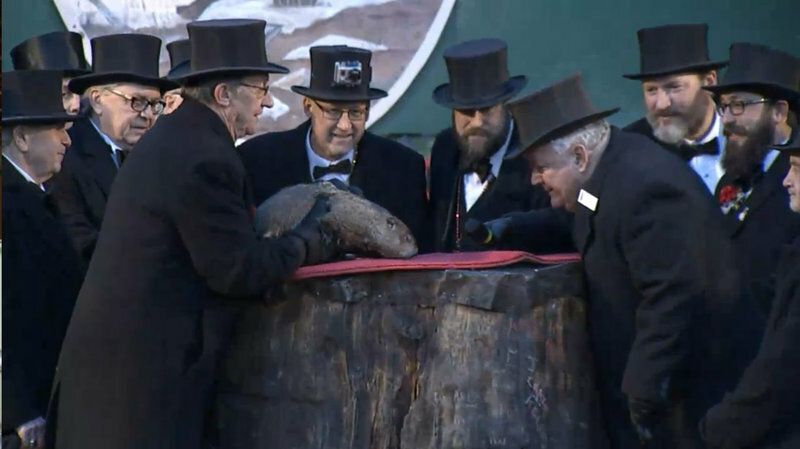 Groundhog Day 2016- EARLY SPRING?!? This year we got an unexpectedly large amount of snow. Winter sure has it in for us. Today was February 2nd. 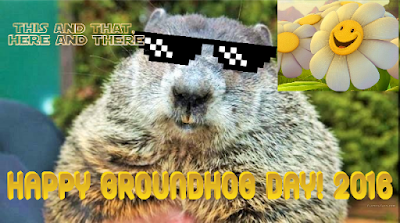 You all know what that means: GROUNDHOG DAY!!! It was the moment of truth. If the furry groundhog from Pennsylvania Punxsutawney Phil sees his shadow, that means more snow and winter. However, if he does not see it, that means an early spring. The results were analyzed in Philadelphia early today. And guess what? He didn't see his shadow! So that means an early spring this year. The Groundhog Club saw that Phil had no shadow. According to NPR News, the emcee of the club announced, "There is no shadow to be cast! An early spring is my forecast! Take your jackets off, you're not going to need them!" It was 22 degrees o this may seem strange. But just to verify, a groundhog in Canada didn't see his shadow either, so it is clear. Apparently, there will be an early spring, but we can only wait to find out! Also, a quick shadow to my friend Young. It is his birthday today. Happy B-Day, Young! Stay tuned for more posts, and help me reach 10,000 views since I am getting close. BBYYYEEEE!!! !